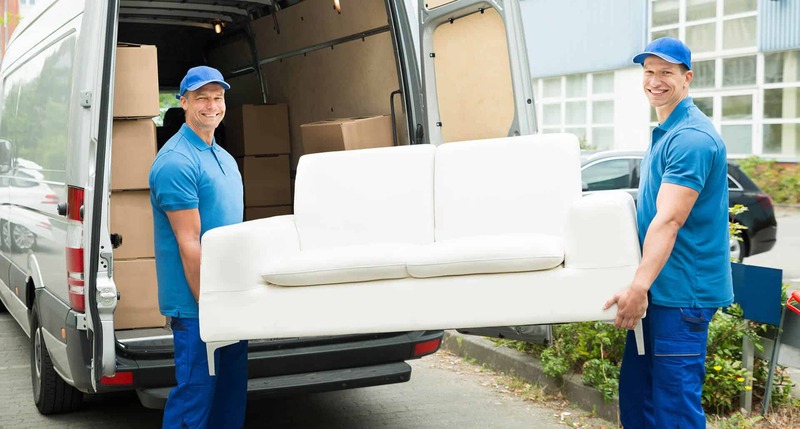 Here at ABC Removals & Storage, we pride ourselves on being able to offer a smooth, professional and completely stress-free experience to all our customers – and at competitive prices designed to minimise the cost of your move. Our first-class removals service is available to customers across High Wycombe, surrounding towns, counties and everything in between as well and are truly unbeatable. We also offer containerised storage solutions to ensure everything is taken care of. 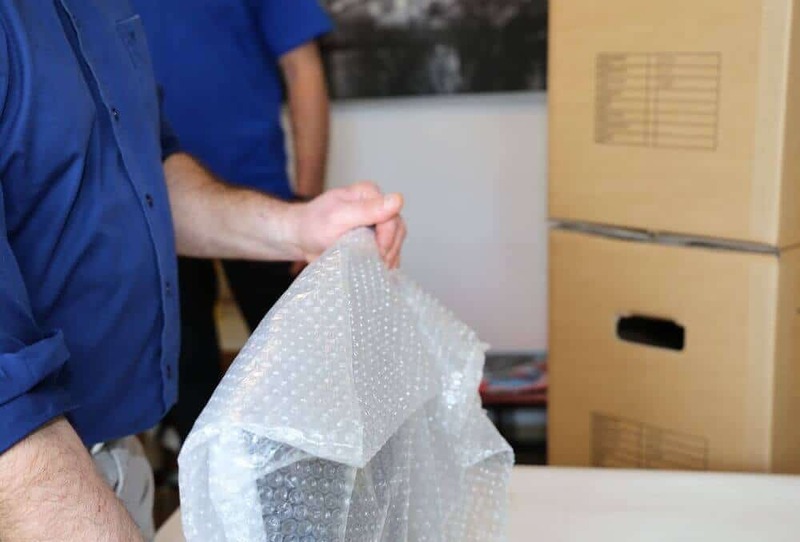 With our vast amount of experience gained through over 35 years in the industry, we can cater for every aspect of removals, storage and packaging to ensure that your move is as simple as ABC. From moving one item locally to moving a 10 bedroom house internationally. We specialise in flat and house moving as well as commercial and office removals for people who live in and around High Wycombe. 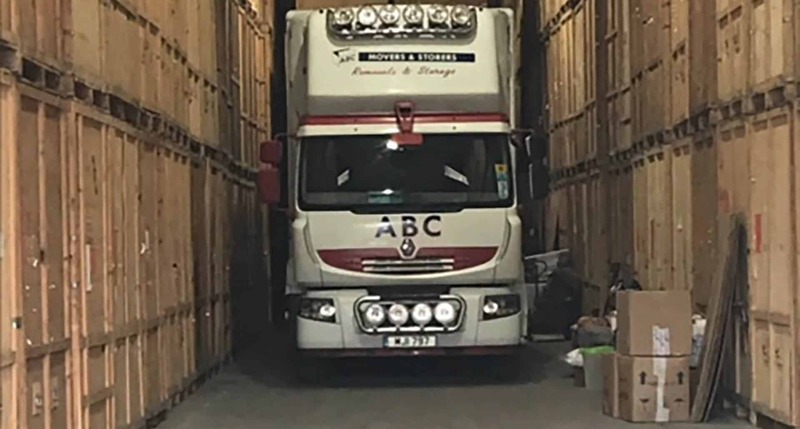 Here at ABC Removals & Storage, we pride ourselves on being able to offer a smooth, professional and completely stress-free experience to all our customers – and at competitive prices designed to minimise the cost of your move. 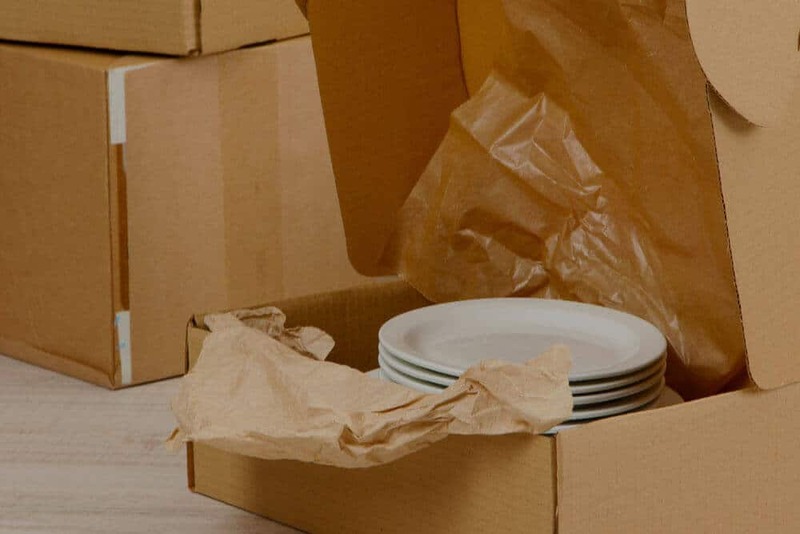 Our first-class removals service is available to customers across High Wycombe and beyond, and is well and truly unbeatable; our containerised storage solutions ensure everything is taken care of. With our vast amount of experience gained through over 35 years in the industry, we can cater for every aspect of removals, storage and packaging. Our estimator will visit you free of charge to discuss your removal requirements and provide you with a free, no-obligation written quotation. 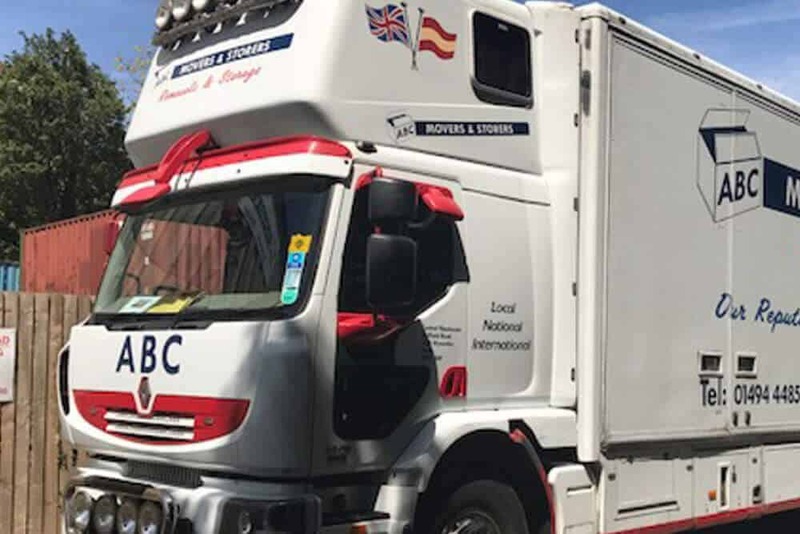 Here at ABC Removals we have been in business for over 35 years and throughout this time we have gained a significant amount of experience in this industry, helping domestic and commercial clients across Oxfordshire, High Wycombe, Maidenhead, Marlow, Henley, Princes Risborough, Amersham and Aylesbury. Why use our Removals Company in High Wycombe and beyond? We are one of the leading removal companies in the region working daily on moves in and out off Buckinghamshire, Berkshire, Oxfordshire, Hertfordshire and Surrey. We can arrange a site survey from our experienced and accredited estimator to visit to you in High Wycombe, Amersham, Chesham, Marlow, Bicester, Maidenhead and surrounding Towns and villages providing you with a formal quote for a removal or storage solution. All removal companies must ensure the security of your valuable home contents and personal effects, whether being stored or in transit. 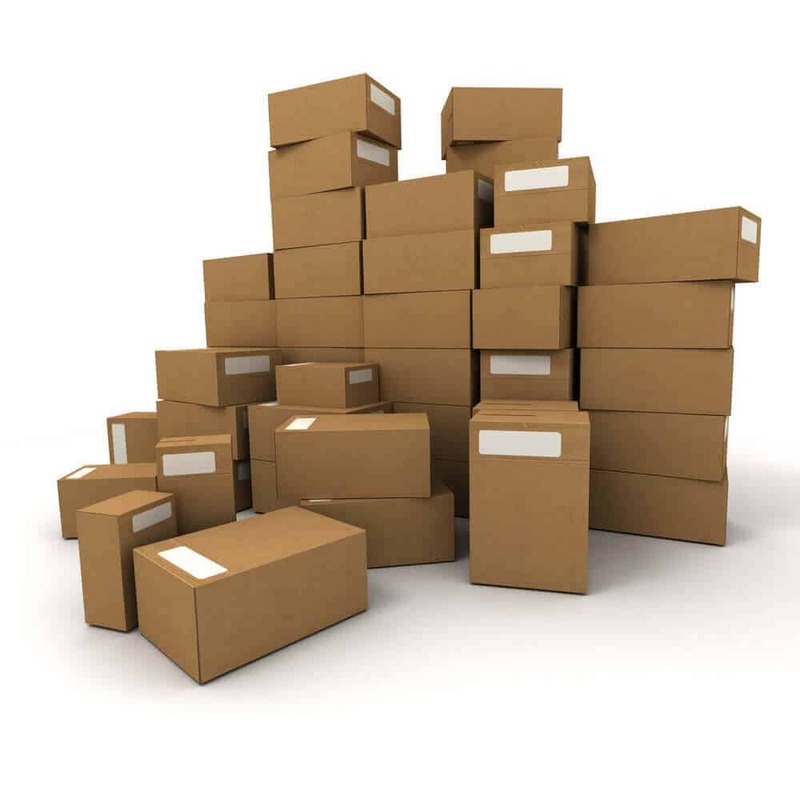 We also offer a full packaging service or, alternatively, supply you with packing boxes and materials for you to pack yourself. ABC will ensure secure transit throughout with our modern and multi-fleet of vehicles. 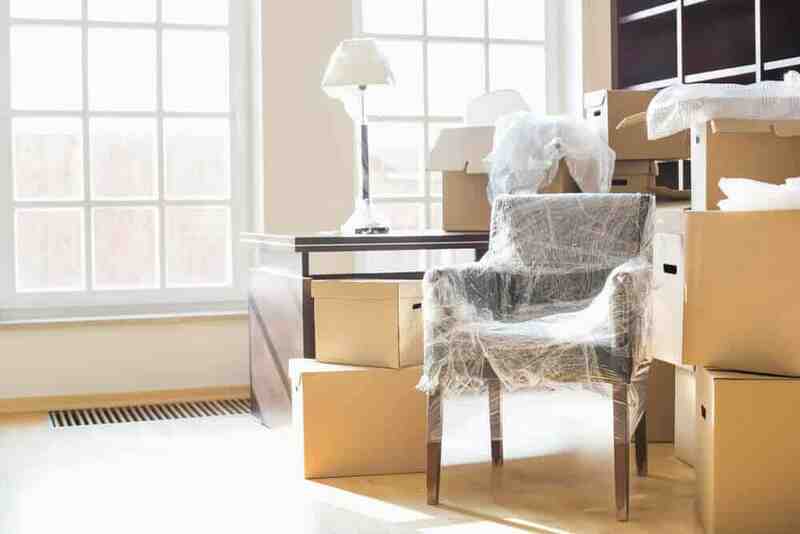 We can cater for office removals regardless of type, covering all major towns such as High Wycombe, Oxfordshire, Aylesbury, Reading, Henley and Maidenhead. It is important you look for accreditations when searching for removal companies. 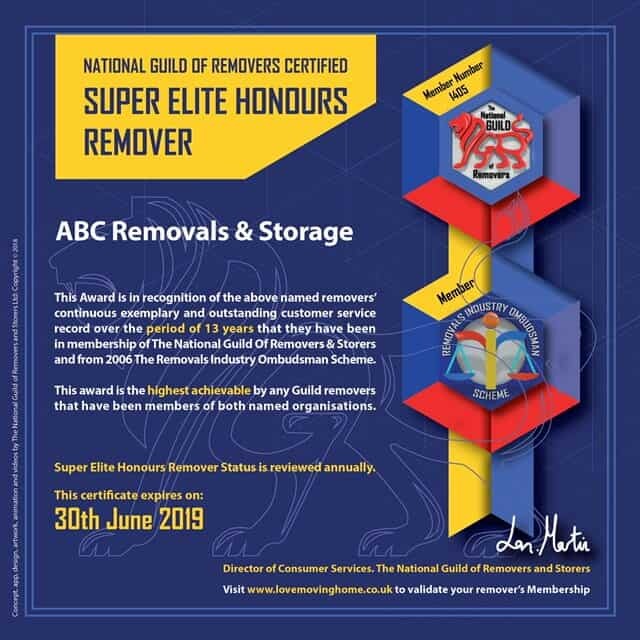 We are a member of The National Guild Of Removers and Storers working in partnership for consumer protection. Were participants in various ombudsman schemes helping to raise the standards in the removals industry? All of our staff are directly employed by ABC Removals & Storage guaranteeing quality and accountability throughout your move. We offer flexible solutions, which include self-storage for both long term and short-term solutions. Please call us or send us your details through our online contact form for a no obligation quote today. After you get in touch with ABC Removals, one of our trained estimators will visit you to undertake a completely free survey of your property. This can be done at a time that best suits your schedule. Following the survey, you will receive either by post or email a written quote for our services, enabling you to decide whether or not to proceed. 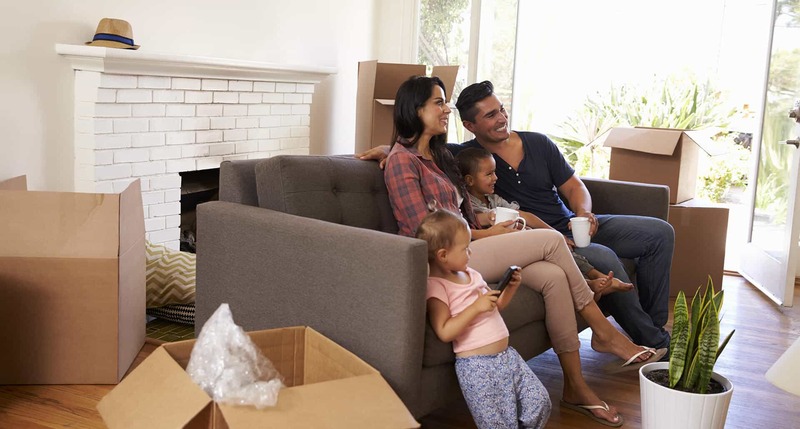 If you do wish for us to handle your move, you can choose to add our expert packing service, saving you the time and hassle of packing and leaving it to the professionals. We can also supply you with packing materials, should you decide to pack yourself. On the day of the move, our team of movers will arrive to load the moving boxes onto one of our removal vans. They have been carefully trained to handle all items with care. 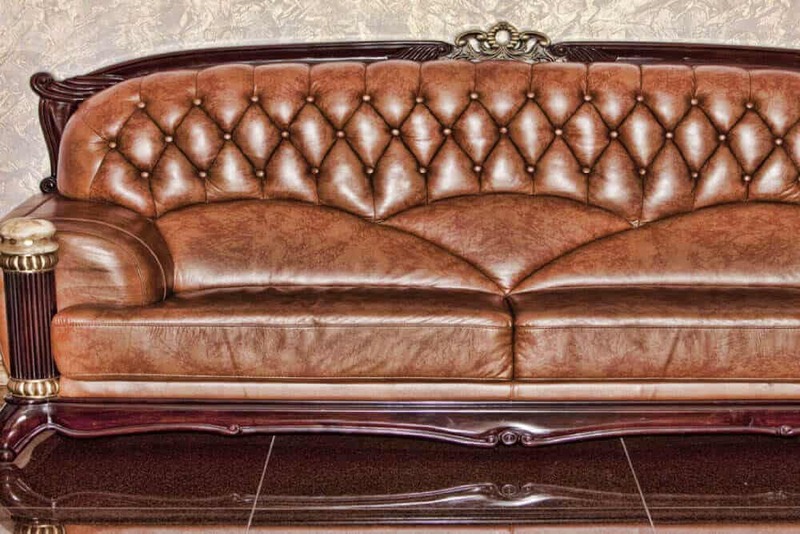 All your belongings will then be transported to the new property and unloaded by our movers. ABC Removals & Storage are an established moving company and have been aiding customers in the moving of homes and storing of items since 1975. We can cater for office removals regardless of type, covering all major towns such as High Wycombe, Oxford, Reading, Slough, Bracknell, Henley, Aylesbury and Maidenhead. 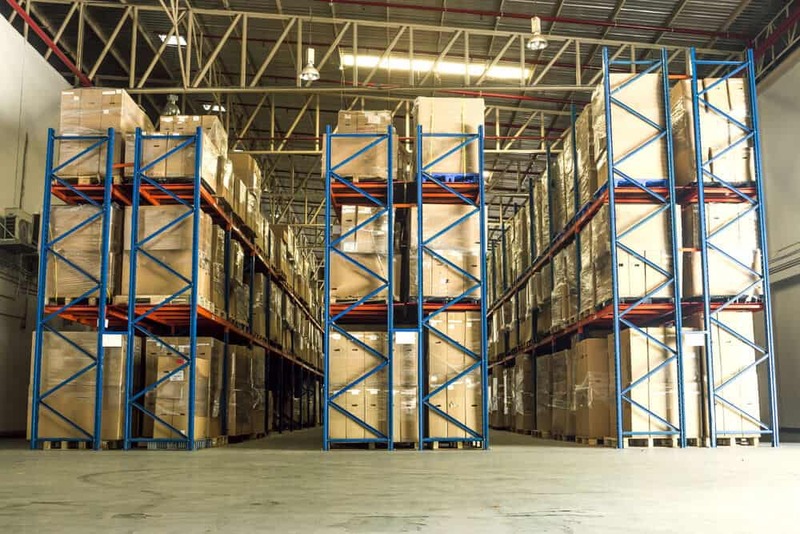 We at ABC Movers and Storers, provide storage and self-storage facilities in our fully heated warehouse. We provide free, no-obligation quotations from our experienced surveyors. ABC Removals & Storage are able to organise the packing of your household items leaving you with more time to deal with the other important tasks of your home move. ABC Removals & Storage know what things to consider when moving and provide solutions for your move. Click on the links below for details about each area of consideration. With ABC Removals & Storage, your possessions could not be in better hands. Our fit for purpose storage facility in High Wycombe is not only easily accessible from across Buckinghamshire and beyond, but boasts flexible storage options to suit every budget. We can store all manner of items, large and small, even large vehicles such as caravans and even boats. All of our storage units are climate controlled, protecting contents from damage due to damp or mould. Each unit is individually locked and we also operate CCTV monitoring throughout our storage facility alongside our professional on site security service so you can rest assured that your belongings are completely secure and safe when you choose us for your storage service. Ideal for short or longer term storage, contact us to enquire or to get a free quote. Find out more about our excellent storage facilities on our Storage page. 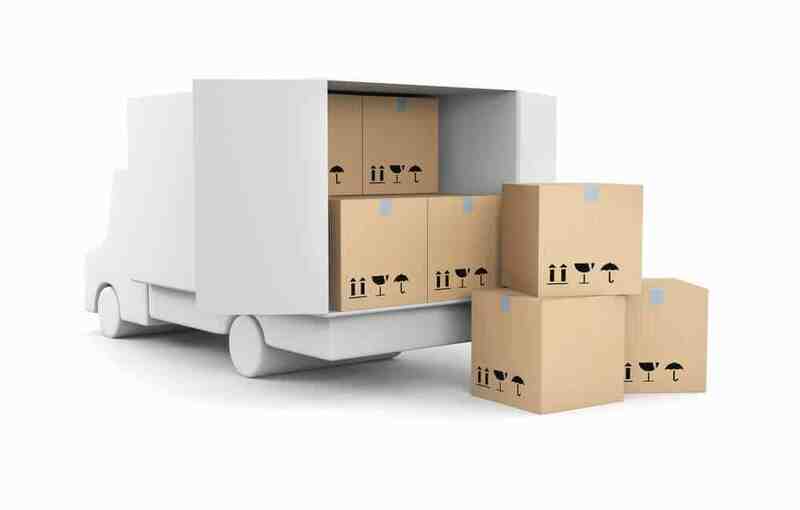 If you are looking for removal and self storage solutions in the Beaconsfield area, then ABC Removals & Storage will be ideally suited to your purposes. Storing your household property, for instance furniture, beds and clothing, whilst you are away can be a bit of a hassle. ABC Removals & Storage, located in High Wycombe, is one of the most reliable and trustworthy removal companies in the UK. Are you based in Slough and in the midst of moving to a new home or business or maybe decorating your current one?